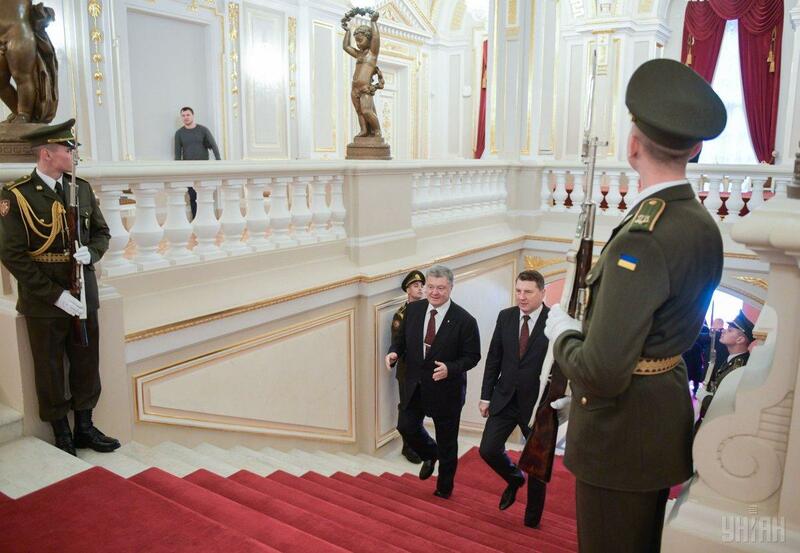 The award ceremony was held in Mariyinsky Palace in Kyiv. 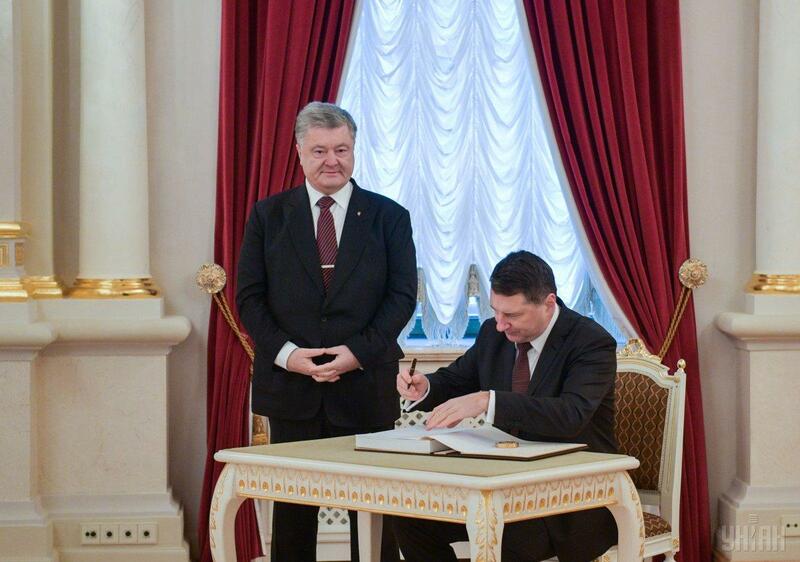 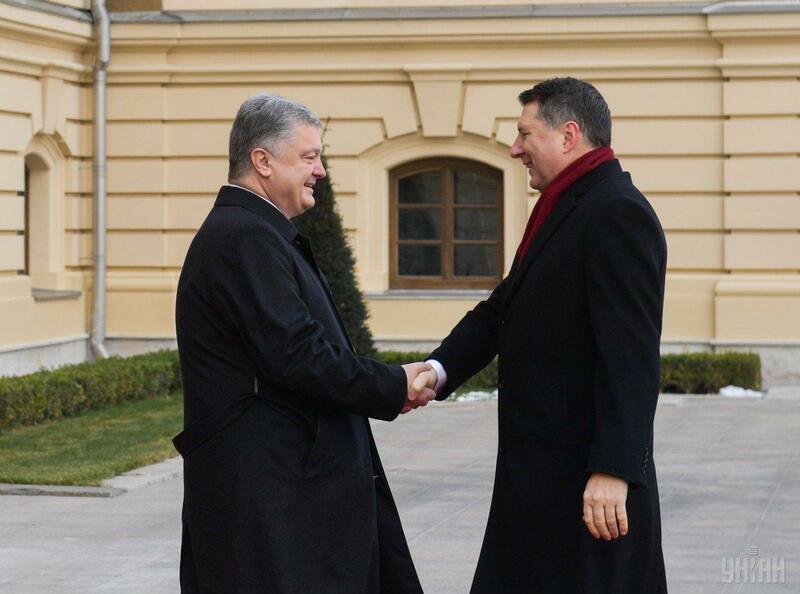 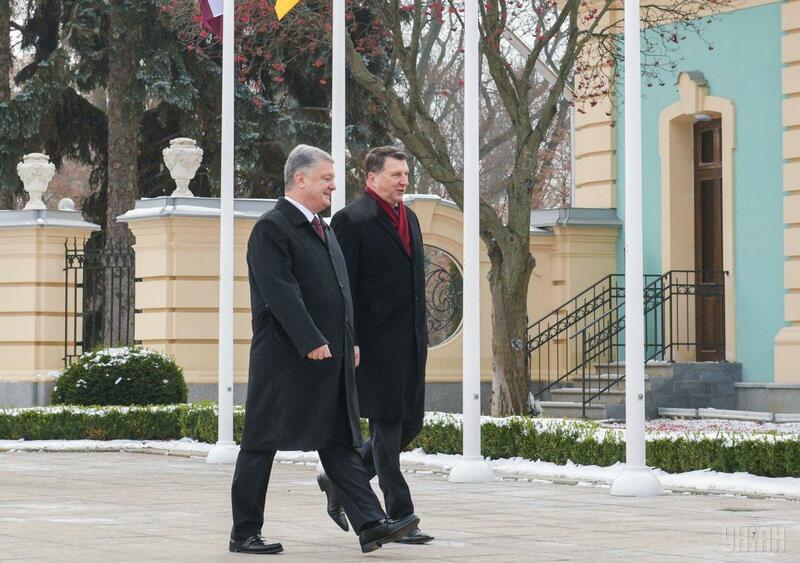 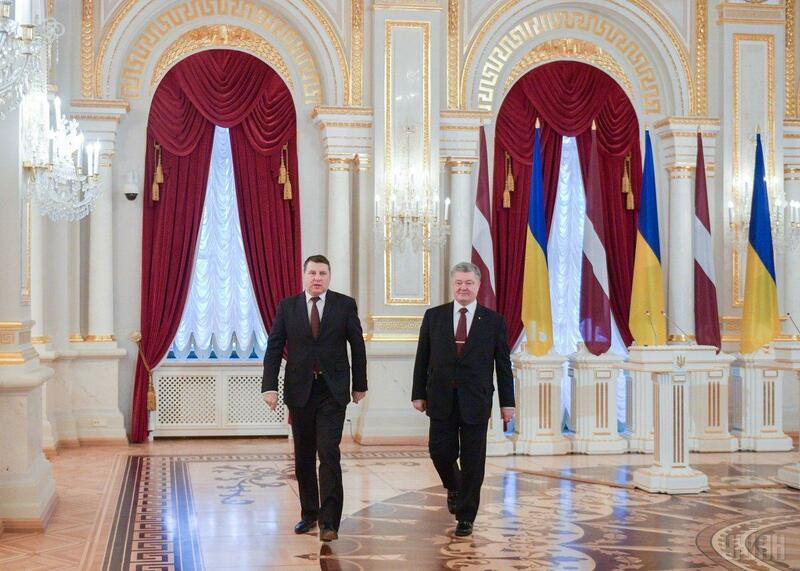 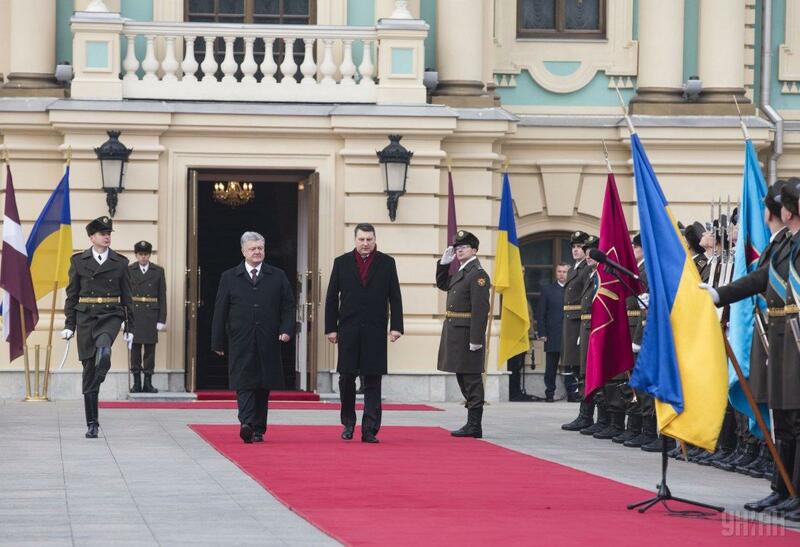 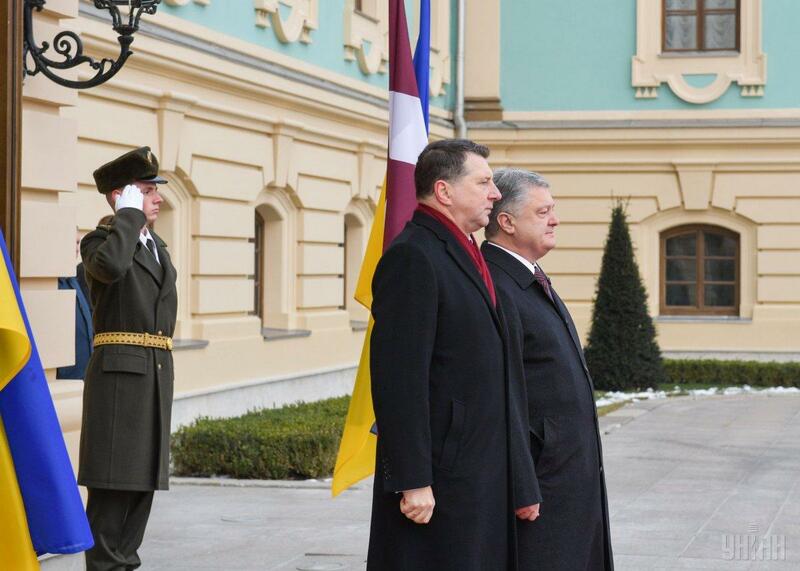 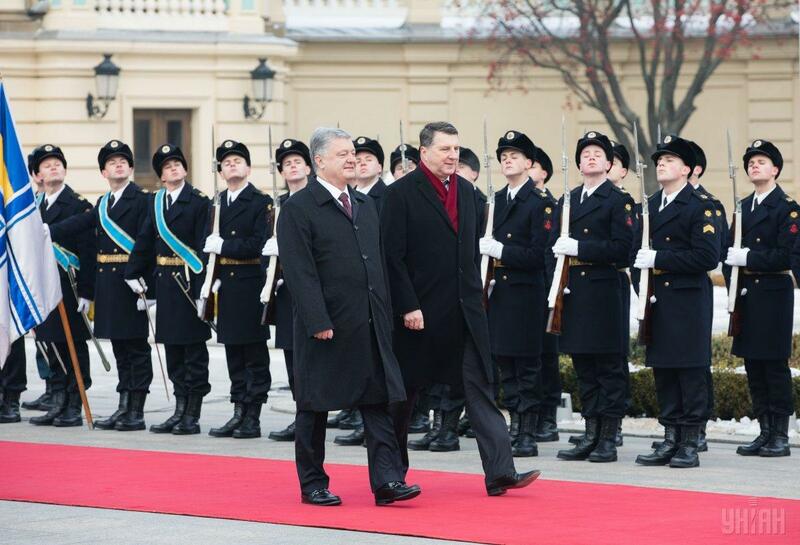 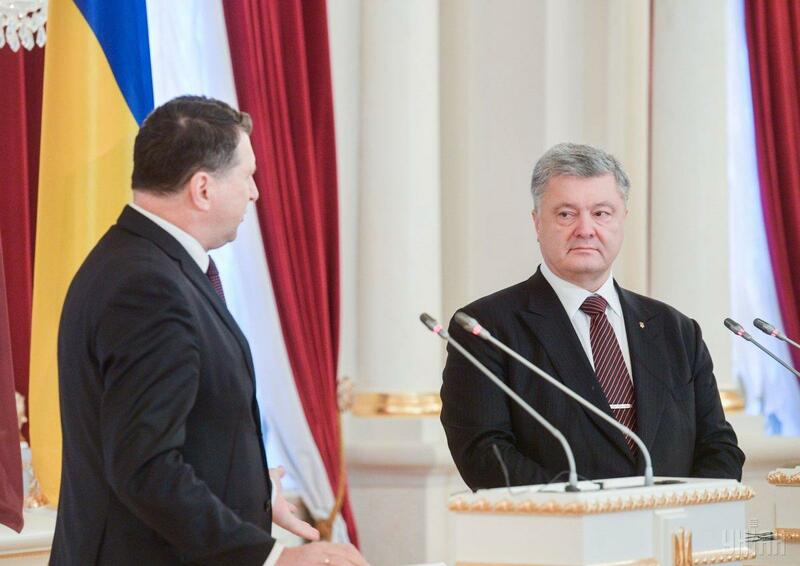 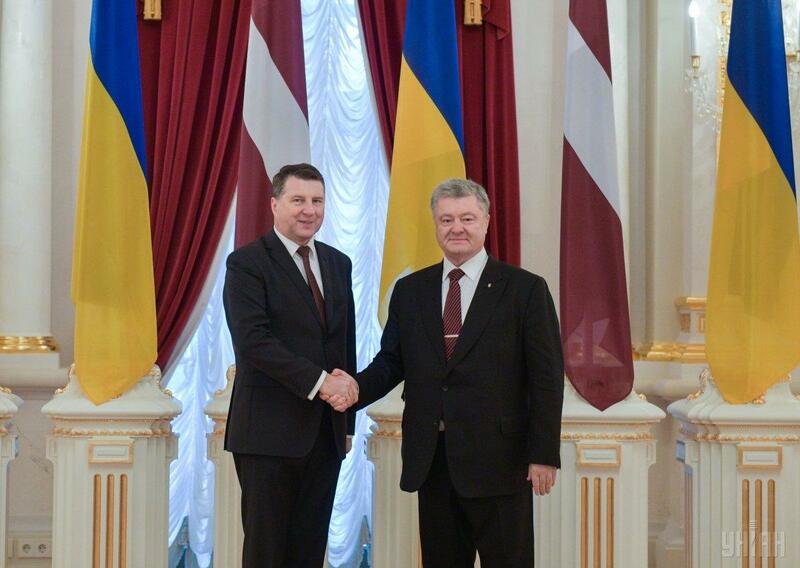 Ukrainian President Petro Poroshenko has awarded President of the Republic of Latvia Raimonds Vējonis with the Order of Prince Yaroslav the Wise of the first degree. 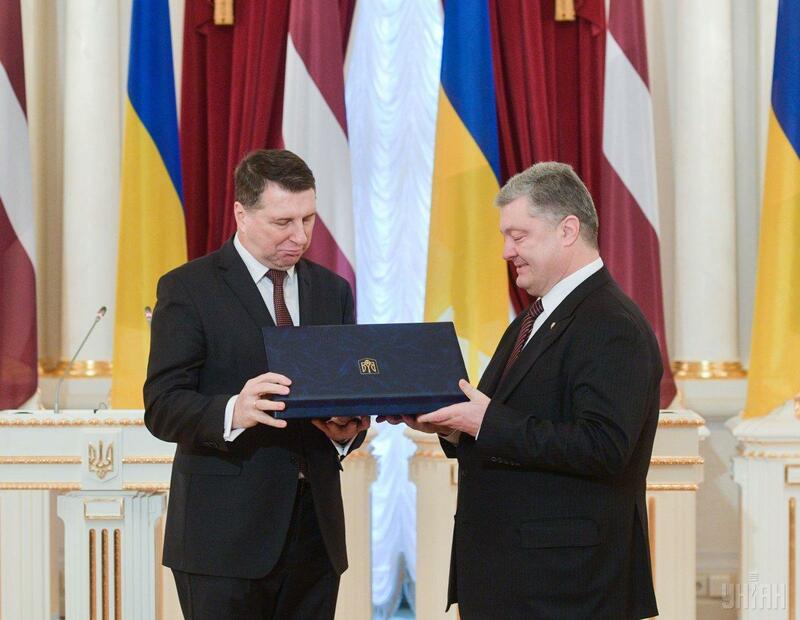 "Today, I've had a great honor to present the highest state award of Ukraine – the Order of Prince Yaroslav the Wise of the first degree for the President's huge contribution to the development and strengthening of friendly relations between Ukraine and Latvia," Poroshenko said at a joint briefing with President of Latvia in Kyiv on November 24. 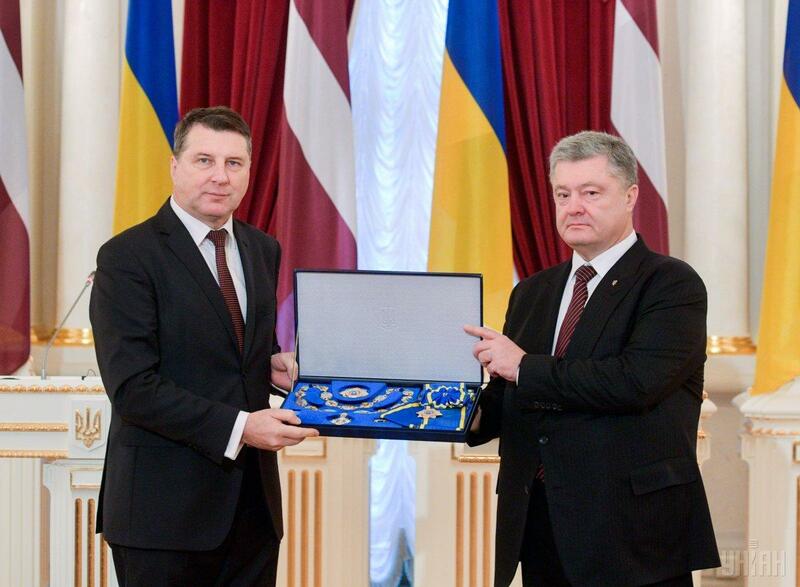 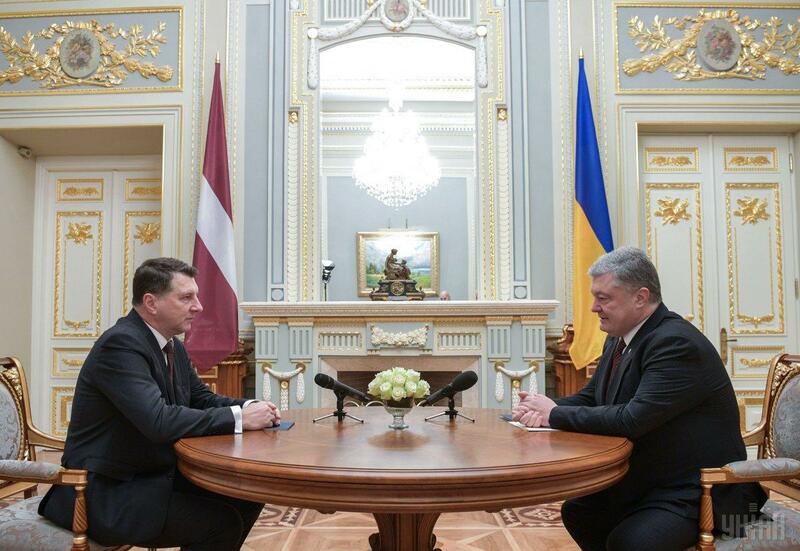 According to the head of state, the award is a symbol of gratitude of the Ukrainian people and recognition of personal contribution of the Latvian President in support of Ukraine.